Rising Reception have enjoyed learning about ambulances and Paramedics. 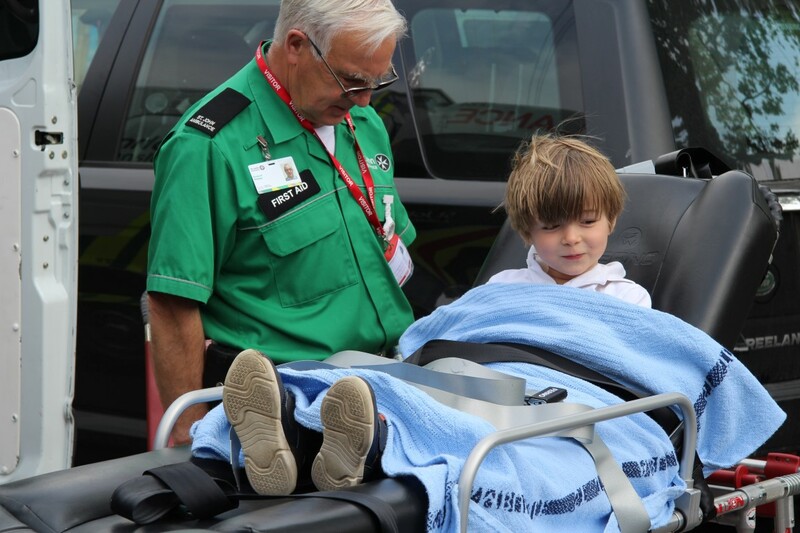 They were therefore thrilled to have a visit from St John Ambulance. They were able to explore the inside of the ambulance and also take turns in the stretcher. The team from St John Ambulance were also very kind and explained to the children about their roles and how they help people.